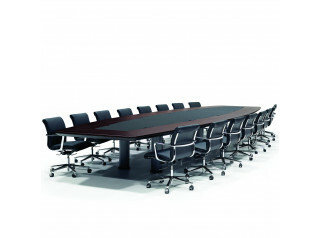 Spira Conference Table will complement any sophisticated working environment. 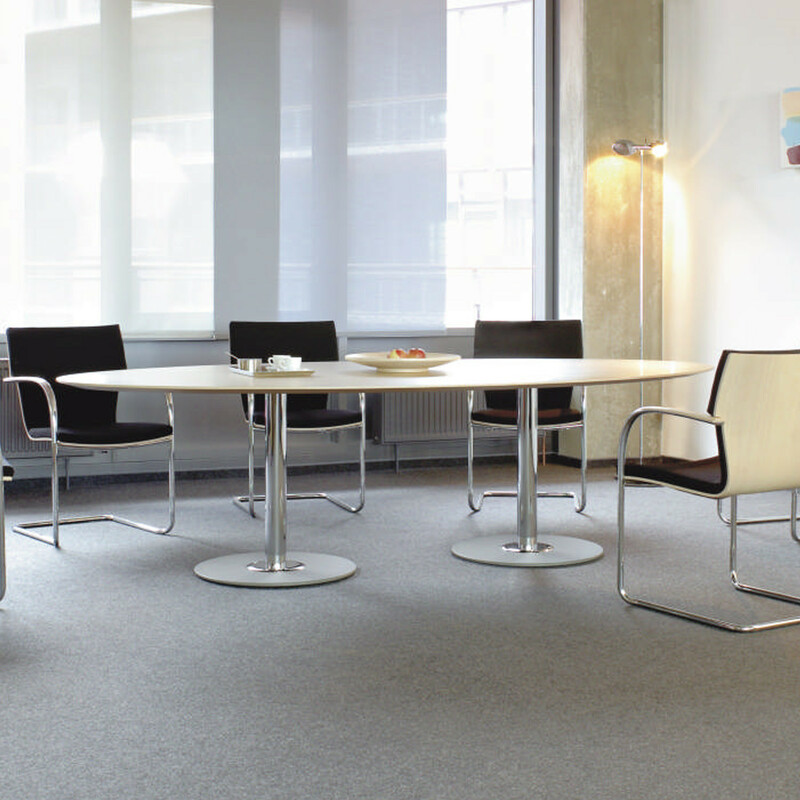 Its unobtrusive design gives you the space you need. 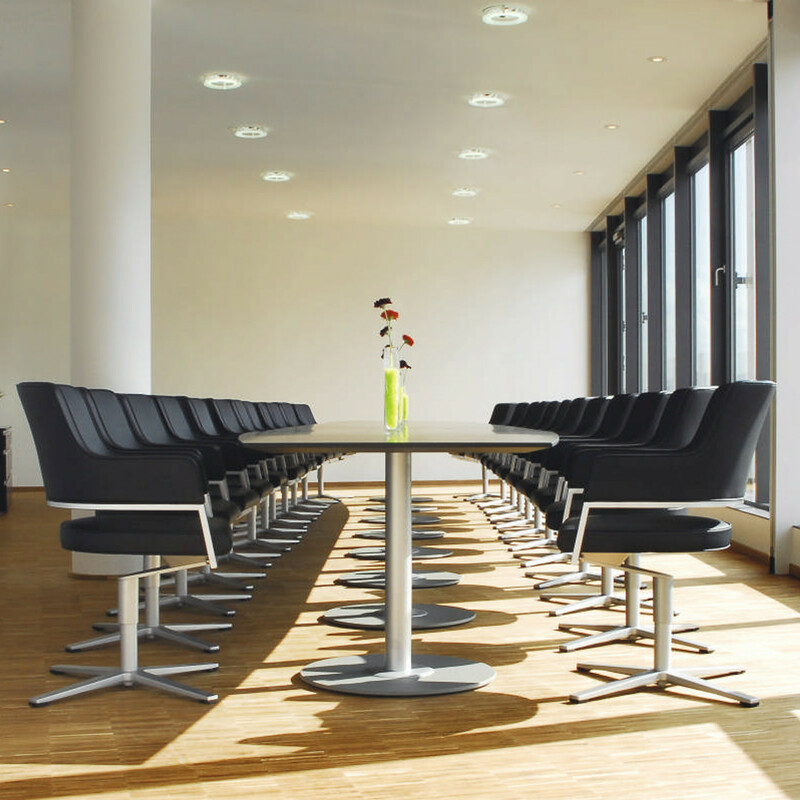 The table tops are oval, square or rectangular. The bevelled corner underlines the lightweight look. Optionally, Spira Table can be equipped with the Multimedia Integration System (MIS). 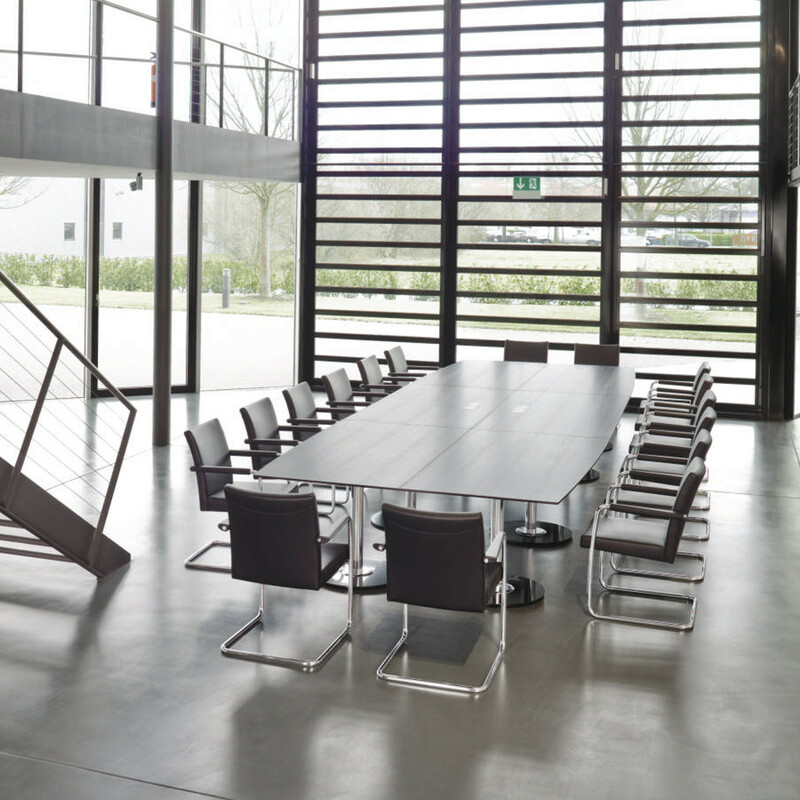 Also, have a look at Spira Meeting Table and Spira Sit Chair. 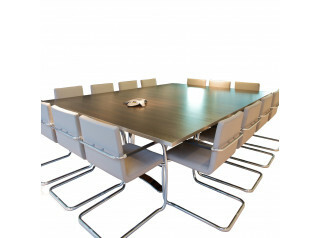 You are requesting a price for the "Spira Conference Table"
To create a new project and add "Spira Conference Table" to it please click the button below. 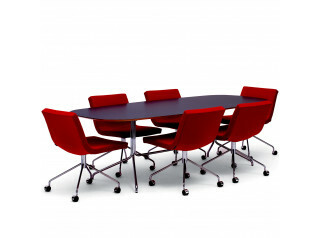 To add "Spira Conference Table" to an existing project please select below.